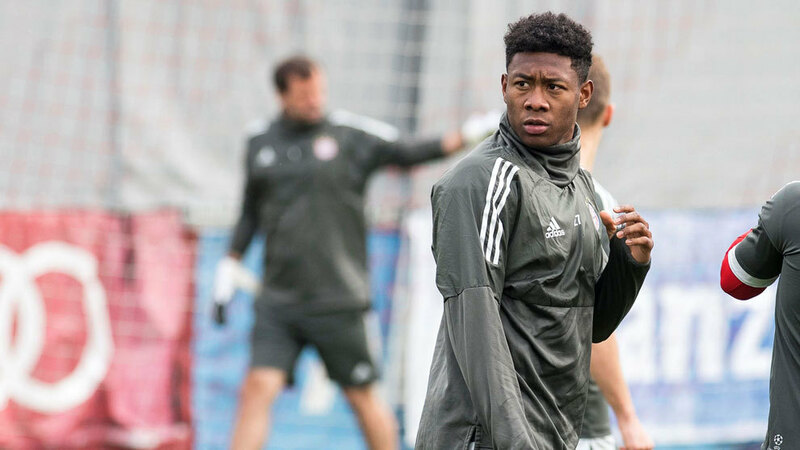 Bayern Munich waited until the day of the game to decide whether or not left-back David Alaba would be able to take on Real Madrid and, in the end, he has been ruled out. He has picked up a quadriceps injury and he felt pain again in Tuesday’s session, so isn’t able to play. German newspaper Bild have confirmed his absence and he is also still a doubt for the return leg, which will take place next Tuesday. It is expected that right-back Rafinha will fill in on the left of defence.